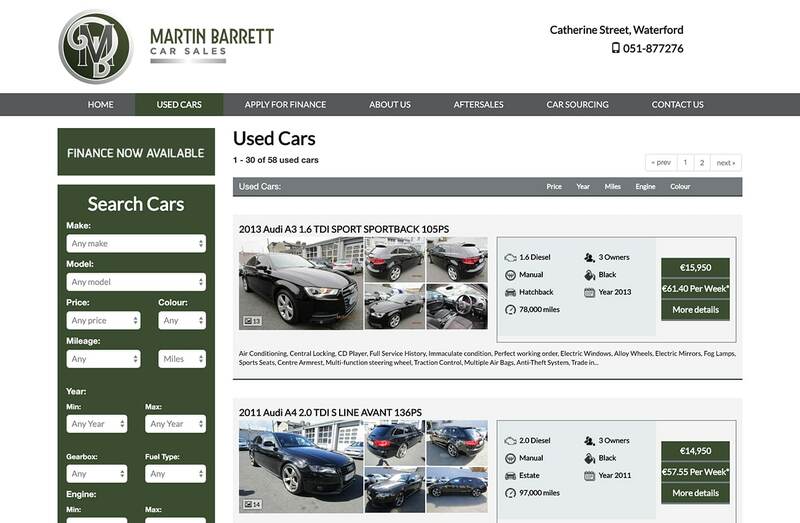 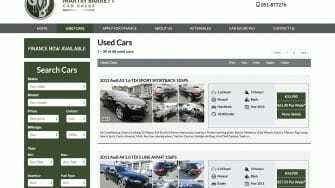 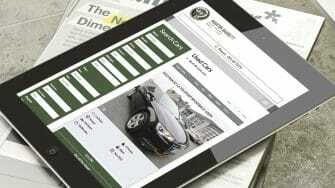 Their previous website was designed and built by CarsIreland.ie. 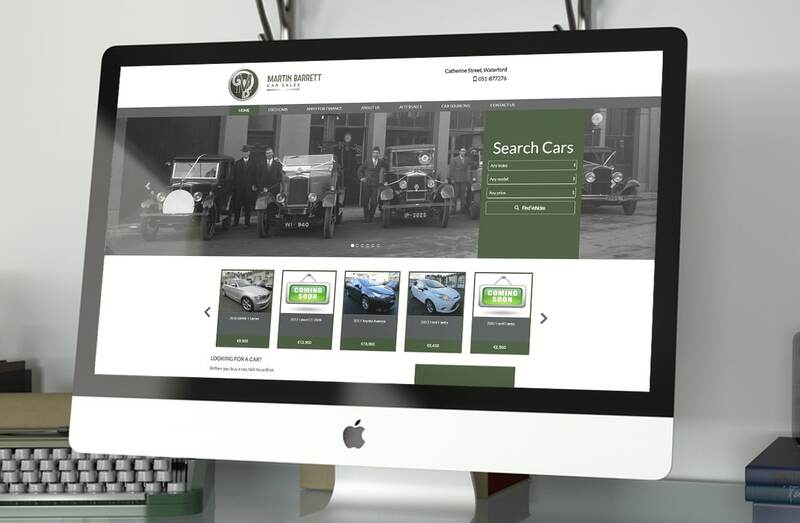 From a technical perspective, we saw no need to re-build it – the website was working fine. 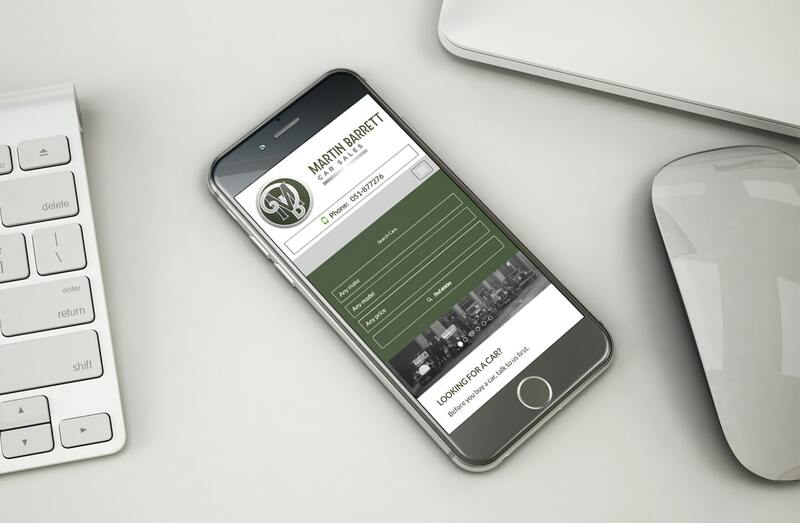 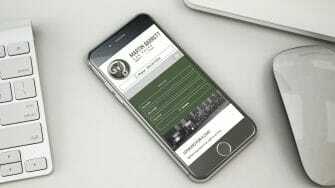 From a design perspective however, the website was in need of a makeover, to reflect and incorporate the new branding and messaging. 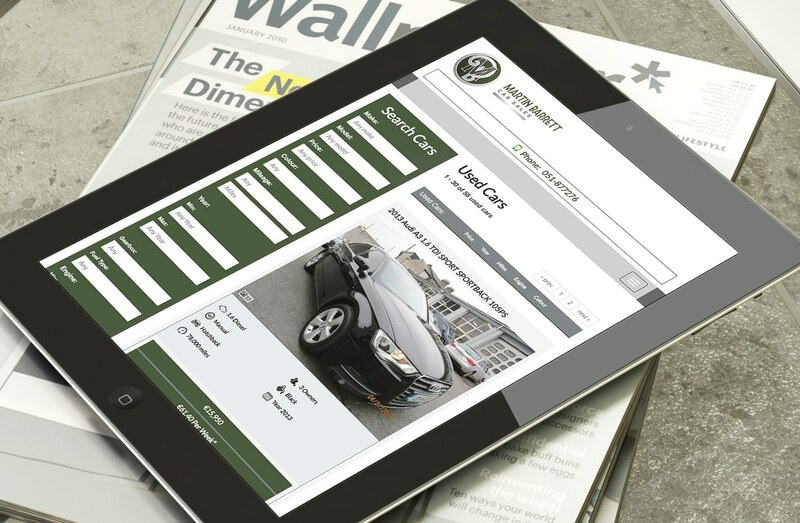 With that in mind, we were able to ‘re-skin’ parts of the home page and other top level pages by working within the pre-existing structure and sending the design files to CarsIreland.ie. 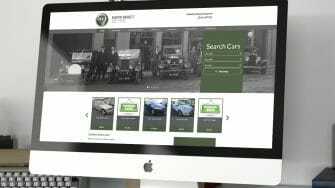 The results were very impactful and have given the website a facelift and new lease of life.